Let 2019 be the year you rock digital marketing. 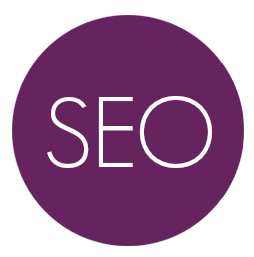 Avail of our SEO Bootcamp or company in-house tailored digital marketing courses. Do you want to be smarter with your digital marketing? Do you want to learn from people that use these digital channels daily and have real success stories to share? Do you want to get more sales and leads from your digital marketing activities? All our workshops and programmes are delivered by practitioners in that field so they can share real examples and advice that they know works. Click on the below to find out more about our scheduled digital marketing workshops in 2018. Want something more tailored to your needs? Click here for details on our tailored workshops and training programmes. We work with small, medium and large businesses, educational institutions and other training agencies. Hands on- practical course where you will learn how to successfully optimise your site for search engines and take away a detailed action plan.